You are here: Home Automated Gates Automatic Gate Repairs Made Easy! 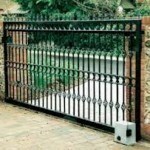 In our last article, we talked about the “Secrets to a Trouble-Free Automatic Gate”. That article stresses the importance of proper, timely maintenance. We touched briefly on the important choice of an electric gate contractor that has been around awhile and can provide experienced, professionals. Those technicians must know how to troubleshoot an automatic gate correctly and make necessary repairs. How Do Our Repair Technicians Get That Experience? Some of our technicians may also still fabricate and install our automatic gates too. That’s how most professional technicians learn about different automatic security gate control manufacturers, operators, computer boards and all the wiring that must be located in the exact right location for that particular installation, etc. 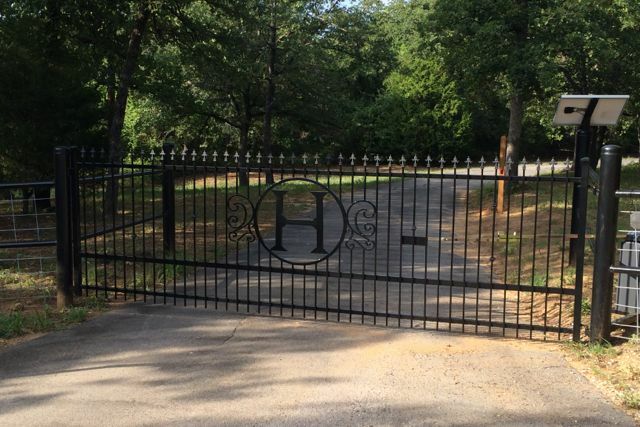 Each gate we fabricate and install is customized to our client’s needs and tastes and sometimes personality. It could be a native Texan that wants a large Texas Star. Or possibly a person may enjoy fishing and wants a large bass breaking the water to be cut out of a metal panel. 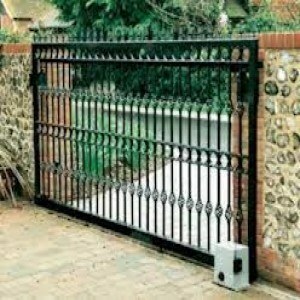 We’ve completed automatic gates that include custom-made iron initials, pet bars or panels and even high security gates. These variations also mean that the size, weight and type of the electric gate wanted by a client, may dictate the actual type of gate that’s best. The correct operator required and even the right set up for the control you want are all critical. We work on most all different brands of controllers and can help change to better remotes, keypads or other communication devices ( including smart phone control ) if you need. We are a local Fort Worth contractor that has been in business for nearly 10 years now. Our experienced, professionals can quickly and accurately assess your automatic gates’ condition. They will make the proper recommendations and can perform any needed repairs or maintenance necessary. Titan Doors and Gates can repair or replace all brands and types of driveway gate operators and we have technicians that repair or install garage doors and openers. We are ready to help you when you need it. 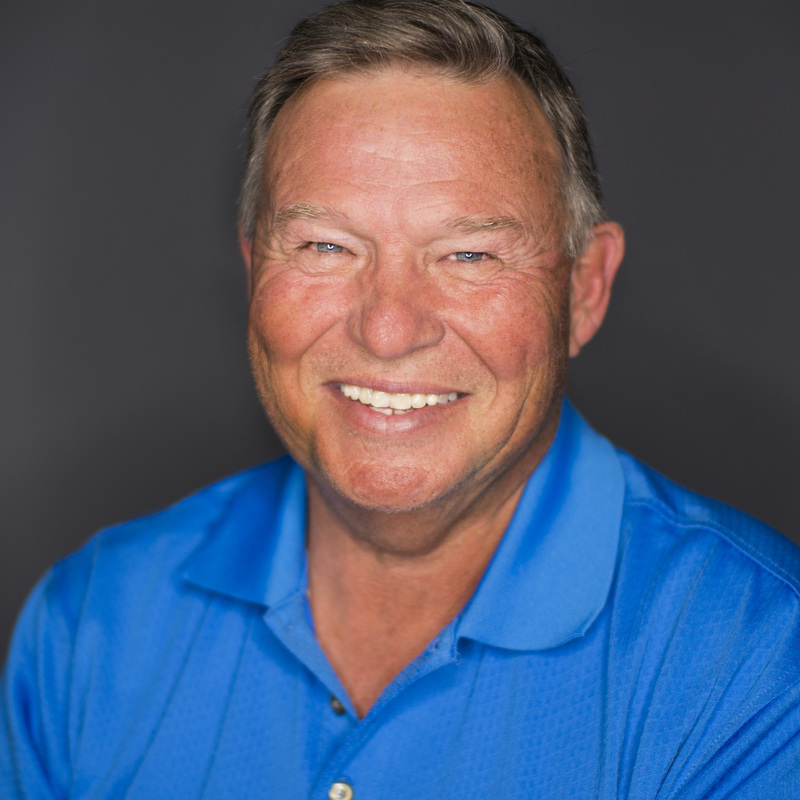 If you live in Dallas, Tarrant or Denton counties, we have a professional that can help you. 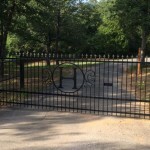 Call 817-769-6565 for professional repairs or to set up an appointment for your new automatic gate.